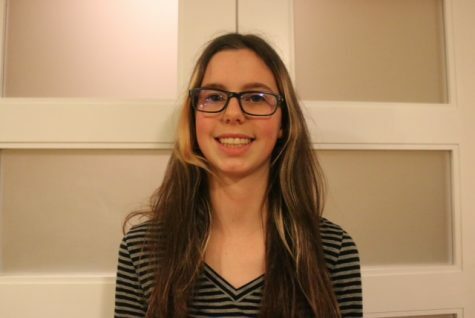 Lucy Gibbs is a sophomore at Carlmont High School. She is also a devoted baseball and football fan and plays on the Carlmont lacrosse team. In her free time, Lucy enjoys watching TV shows and movies, reading comic books, and playing music.